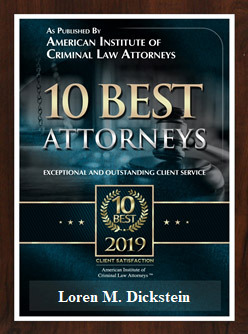 You Need The Help of an Exceptional Criminal Law Defense Firm to Answer Your Questions and Protect You Against Charges. Resisting police officer is an easy offense to be accused of committing. MCL 750.81d prohibits the assaulting, wounding, resisting, obstructing, opposing or endangering a person who the individual knows is performing his or her duties. This offense can be a 2 year felony and the penalties get more serious is there is injury or death to the person performing his or her duties. 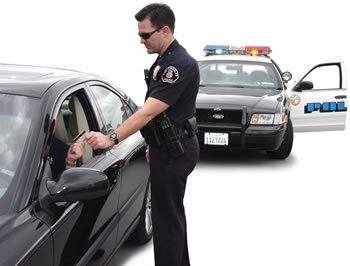 If a person is being difficult at a traffic stop that can be considered obstructing or opposing a police officer. A reading of the statute shows the legislature was very careful to define exactly who the statute applies to. In the recently decided case of People v Ryan Scott Feeley, the Michigan Court of Appeals up held the denial of a circuit court’s affirmation of a district court’s denial of a bindover request. The reason for the denial was that the failure to comply with a command of a reserve police officer was not a violation of the statute. The Legislature did not specify a reserve police officer in the definition of whose lawful orders must be obeyed to avoid criminal charges. If the Legislature had wanted the statute to apply to reserve police officers is would have provided for them, just as it did for university police officers, sheriff deputies and federal conservation officers. Have The Premier Criminal Defense Law Firm of LEWIS & DICKSTEIN, P.L.L.C. Evaluate Your Case To Determine The Best Way to Handle It. There was a time 40-50 years ago where a doctor or lawyer could be a general practitioner. Those days are long gone. Doctors and lawyers have had to become specialists in order to be great. If you find a doctor that dabbles in multiple areas of medicine….run like heck!!! That is the same thing with an attorney. You are not doing yourself any favors by seeing either professional. You need to have the person helping you be a specialist in the area were you need help. LEWIS & DICKSTEIN, P.L.L.C. 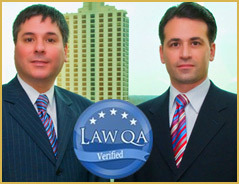 is a criminal law specialty law firm. Criminal law in the only area of law the firm practices. The lawyers of LEWIS & DICKSTEIN, P.L.L.C. are all recognized as first rate and well respected. The firm’s lawyers are often sought out by other lawyers with questions and for advice. 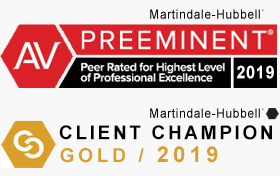 The firm’s attorneys are multiple award winners and recognized nationally as being top notch criminal defense attorneys. If you are facing criminal law problems and need help you should make the call to LEWIS & DICKSTEIN, P.L.L.C. at (248) 263-6800 or complete a Request for Assistance Form and one of our top rated criminal defense attorneys will contact you.